Batter Up! 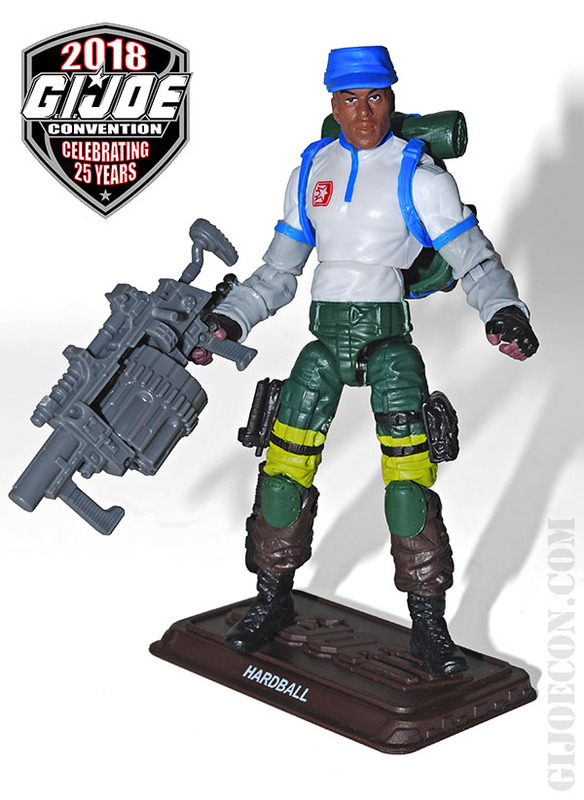 Hardball Revealed! 2018 JoeCon Figure! Homerun or benched? 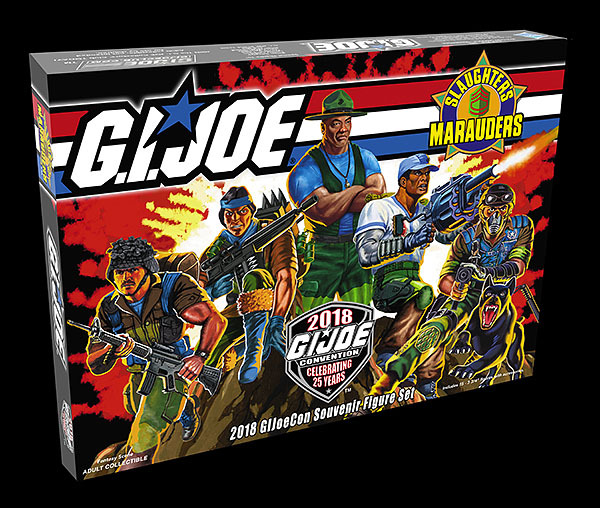 Thanks to GIJoeComics08 for updating us on the next figure reveal from the final JoeCon in 2018!